4 A Kid is a fantastic online store, founded by Ally Cohen, a mother of two small children. They focus primarily on child safety items and products that make parents’ lives a little easier – and who couldn’t do with that! They sent me a few of their products to try out. The Secure-A-Kid Safety Harness is such a brilliant product! 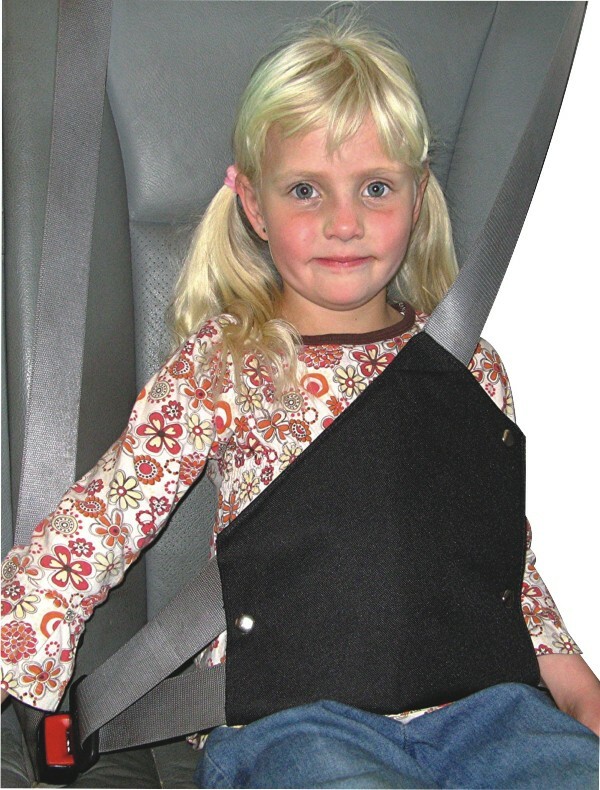 Seat Belts are made for adults, not children, so if a booster seat is not used, the seatbelt sits at the wrong height to be effective for children under 12 years old or less than 1.5m tall. Using a seatbelt is non-negotiable in my car and the children have always had car seats and booster seats. But using a booster seat when you’re in Senior Primary school is really not seen to be cool. So my 9 year old was very excited to try out the Secure-A-Kid Safety Harness. He loved it! It is very easy to install (he did it himself – I checked it, obviously) and would be easy to move from one car to another. I even tried it out for myself – I am what some would call vertically challenged, and always find that the passenger seatbelt cuts into my neck. The safety harness is really comfortable! The last item they sent was Legruffles by Huggalugs. These have to be the CUTEST things ever. 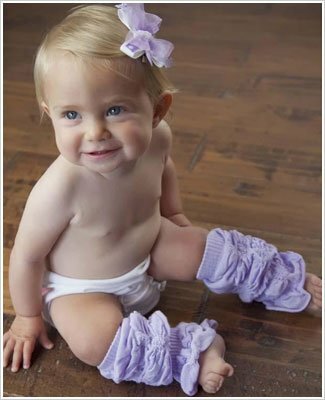 They are basically ruffley legwarmers that can be worn by babies or big kids on arms or legs. As a child of the 80’s and an avid watcher of ‘Fame’ I could not wait to put these on my daughter! They are gorgeous! They stay up really well but give more mobility and freedom for a crawling baby than tights do; and they don’t have to be removed and put back on at nappy change time which is a huge plus for me. I love them. 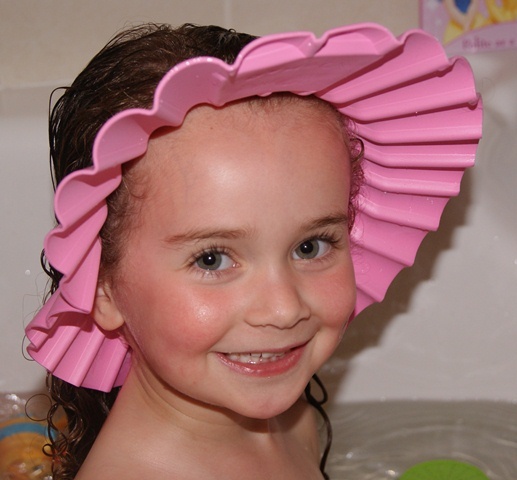 They come in all different colours and patterns and are suitable for both girls and boys.